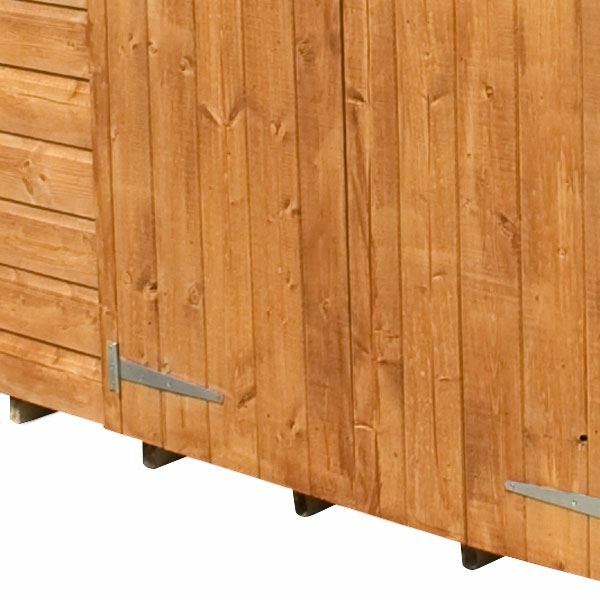 This shed comes with the floor included.The 8' x 8' Tongue and Groove Apex Wooden Garden Shed is the perfect place for you to keep all of your garden items safe and securely tucked away. This building is ideal for use as a simple storage room, mini workshop or even a hobby room! Styrene glazed window panels are included and are able to be placed on either side of the building to flood your shed with light. Styrene is a safe and 100% shatterproof alternative to glass. 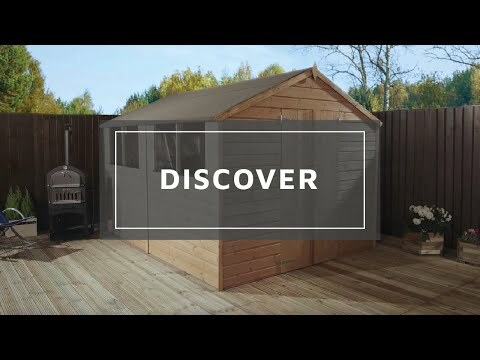 The double door design of this shed allows for easy access and storage of larger items, with the apex roof allowing for much greater headroom. 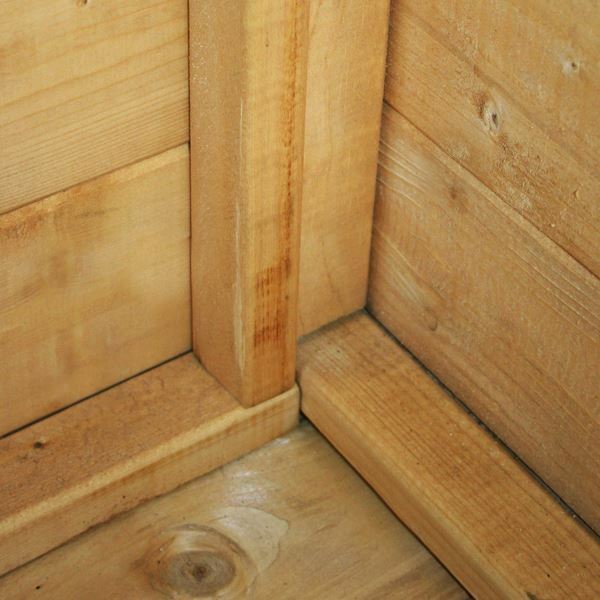 The panels of this shed are constructed using robust tongue and groove boards which are made using FSC sourced timber. This shed features a solid sheet roof and floor. The roof is then covered using sand felt to keep your building weatherproof. 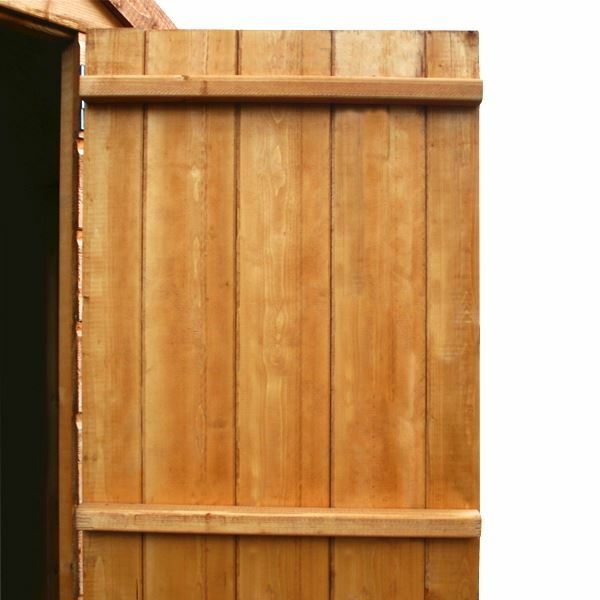 Traditionally designed, this 8' x 8' shed offers a large storage area which will fit neatly into the corner of a garden, with natural timber colouring to help this building blend into your existing landscape. Review:Delivered with damage having undergone an obvious last minute attempt at repair which made the problem worse. Subsequent faults found which have not been adequately addressed. Unlikely to use this company again or recommend them. Our Reply:Good afternoonThank you for leaving feedback today. 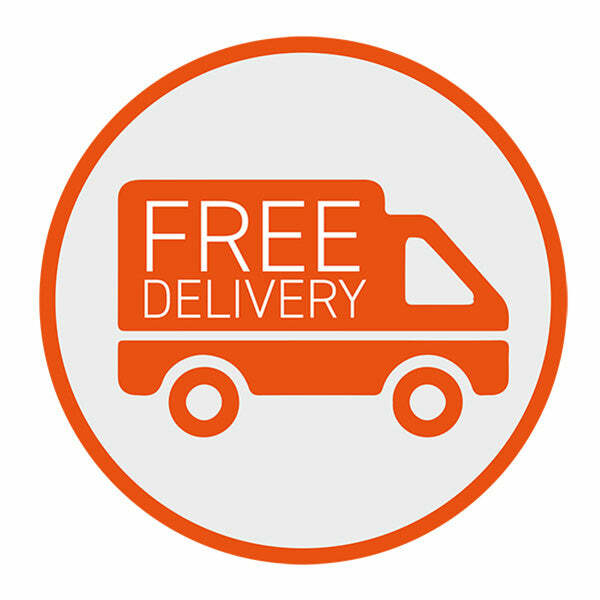 I am sorry that you are not happy with your purchase and looking at your order I can see that we have attempted to make good the problems you have come across. Our Reply:Good morningThank you very much for letting us know through your feedback that you are happy with your recent purchase. Review:Well designed and clear instructions - way easier than ikea! Thank you for your positive comments regarding our building. I am glad that the instructions are clear and well designed, I will pass your remarks on to the appropriate departments. 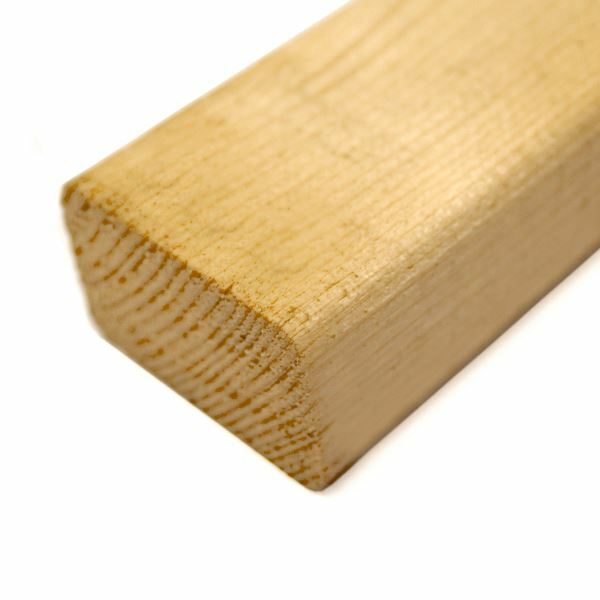 Review:Obviously a much better shed being tongue and groove. Again I fitted thicker Perspex for the windows. I believe I made an improvement by fitting a central pole to support the roof which is not in the way because of the Amount of floor space. Great to hear that you're pleased with your tongue and groove shed. Thank you for your sound advice on how to improve your building! Review:The quality was not what I was expecting in relation to the price I paid. The build quality is lacking attention to detail.